On 12th January 2018 the Earth is turning her Merkaba. 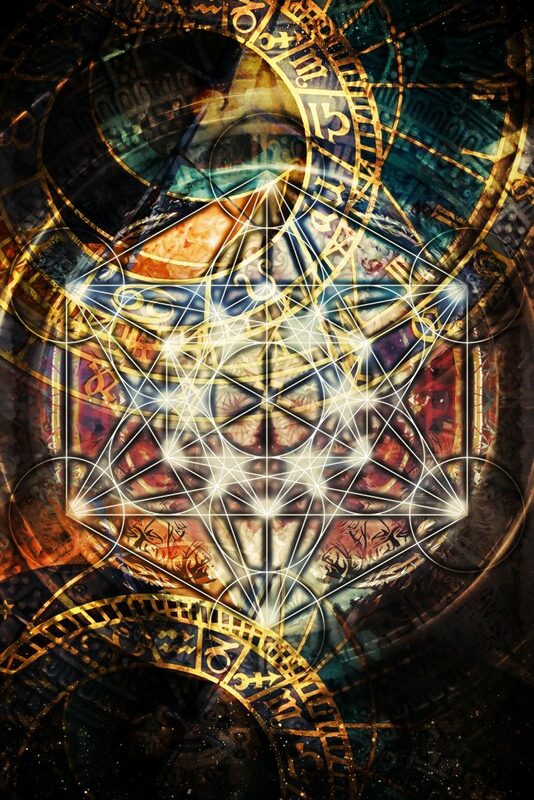 Her Merkaba is her energetic grid on Earth. The Dragons are calling out to Earth Healers who are here on Earth to assist with Mother Earth’s shifts as part of their soul mission. Alphedia Arara was asked by the Dragons to channel a transmission to assist not only Mother Earth with her Ascensions but all of humanity. If you are drawn to be reading this your soul is calling you to be of service. 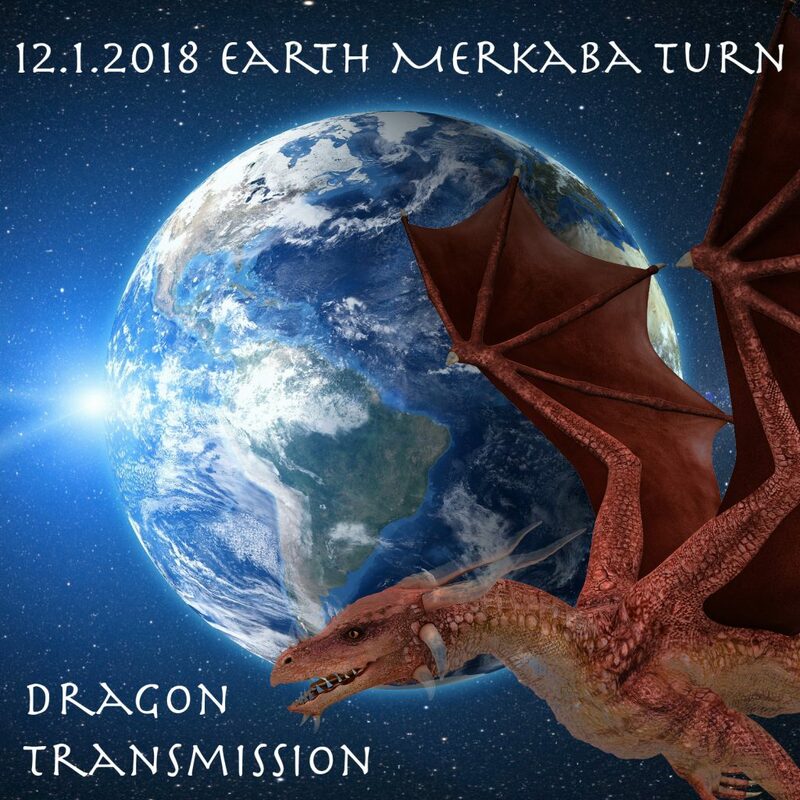 In this transmission the Dragons channel live through Alphedia a message about this Merkaba shift and the activating of peace codes on Earth that come with it. The Dragons explain it is important for Mother Earth that the Dragon wisdom keepers and lightworkers on Earth access these codes. The more of humanity that carry the peace codes within them the easier the ascension shifts are for us all on Earth. Mother Earth is increasing her energy vibration and if you are prepared the shifts will be easier for you to integrate and support others. All of humanity is affected by this shift as are the Animal Kingdom, the Elementals and Crystals. In the transmission you will go on a 35 minute guided meditation where you receive the healing codes from Mother Earth. You are taken by the Dragons to a place on Earth that you are holding activation codes for Earth shifts. You then receive personal healing and messages from the Dragons you meet. Inside the Inner Earth Dragon Temple the Dragons work on blockages that are holding you back and remove from you stuck energy and beliefs that are stopping you experiencing peace on all areas of your life. They work on chakra clearing and connecting you deeply to Mother Earth’s frequencies. They give you guidance on your work for planet Earth and your own Ascension journey. You will meet new dragon guides like the Dragons of the Keys and receive activations and healings from them. The transmission also includes a ten minute Dragon Skull healing to recalibration your energy to the new changes to make the Earth shift easier on your physical life on Earth. Rafundus, Alphedia’s 10 inch black obsidian Dragon Skull, also brings through affirmations to complete your healing work. These will empower you and support your work on Earth. Alphedia supports this transmission with drum, voice work and singing bowls to enhance your healing experience. Together we are supporting Mother Earth with her frequency work. Whether you are new to working with Dragons or have been for a while the Dragons are here to support us at at this time of great change on Earth.